&apos;Tis the season to be grateful. 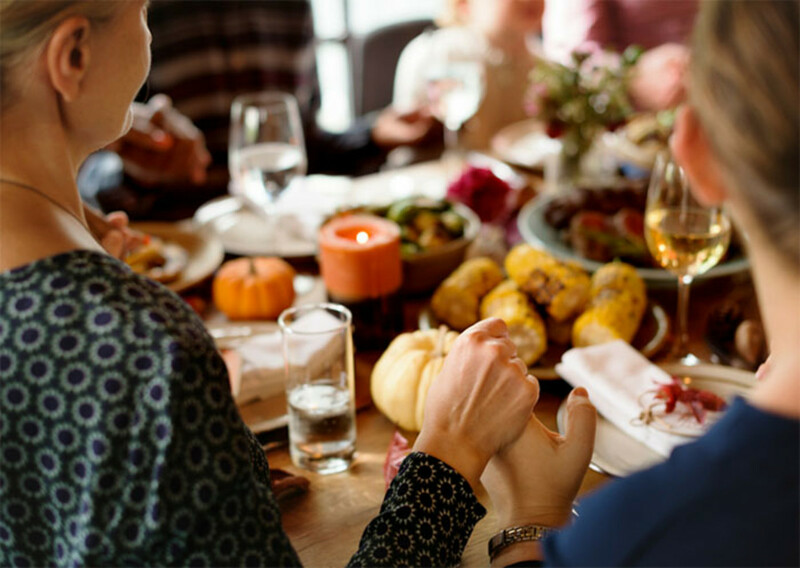 Thanksgiving is right around the corner, and we&apos;re busy buying turkeys, planning tablescapes, prepping guest rooms, and stressing all of the little details. Indeed, this time of year can be equal parts heart-warming and anxiety-inducing. Of course, we often neglect to realize that this manic mayhem can rub off on our children. We want them to enjoy the season and appreciate what the holidays are really all about. We want them to be thankful, intentional, and mindful. We want them to appreciate the little things (instead of stressing them). But it&apos;s hard to master this ultimate goal when we, ourselves, are caught up in the hustle and bustle. 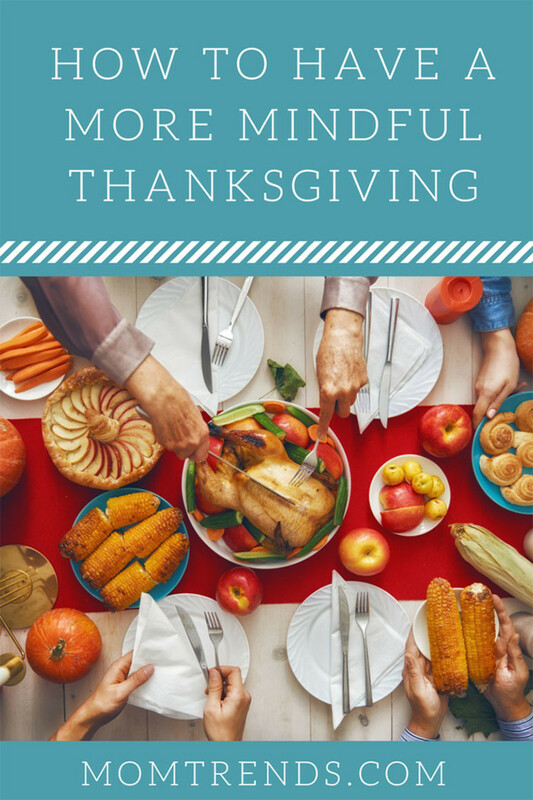 That&apos;s why we turned to Molly Dresner, childhood expert, certified speech and language pathologist, and author of The Speech Teacher’s Handbook for some tips on helping our kids be more mindful this Thanksgiving, throughout the holiday season, and beyond. Who knows, you might benefit from these ideas too! Young children like to know what to expect. Prepare them casually with who they are going to see, what they are going to do, where they will be going and, most importantly, why it will be fun. You can easily prepare your child by reading picture books and chatting about your very own family traditions. 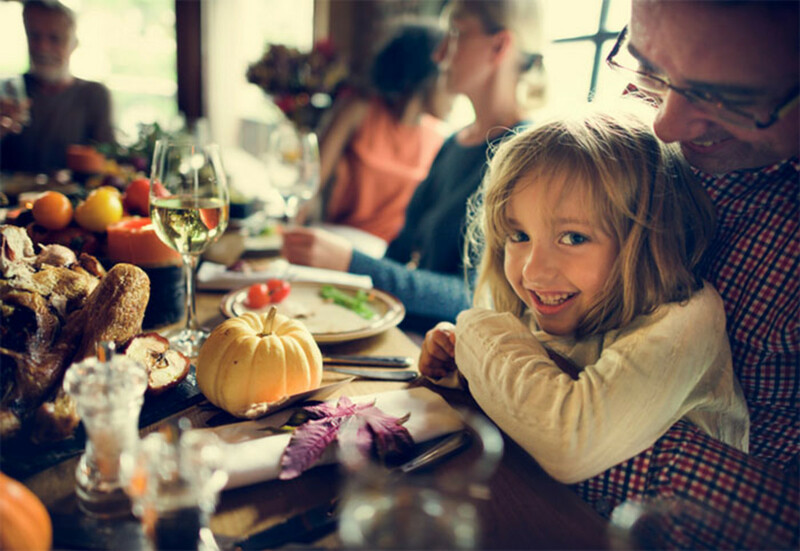 Your child may feel like a stuffed turkey if they’re kept inside all day. Oftentimes our little ones do not have the awareness or language to let us know that they just need to get some wiggles out. In order to avoid the repercussions of "trapped wiggles" – take outdoor breaks! You can go for a walk, run around the park, or set up a game for your whole family in your backyard. Holidays can feel like sensory overload for children. They are surrounded by new people, noises and smells, and are being introduced to new activities with new rules. Take some alone time with your little one to make sure it&apos;s a smooth adjustment. You know your child best, so be on the lookout for when they need a break from the commotion to do a relaxing activity. Some calming activities include reading a story, kid-friendly yoga poses, making a craft or doing a puzzle. Molly Dresner is a certified speech and language pathologist and author of The Speech Teacher’s Handbook.